Provide comfort for the family of Marquita Duval with a meaningful gesture of sympathy. Marquita Duval, 62, of Pensacola passed away April 9, 2019. She was born to Melvin H. and Nancy J. Duval in Tallahassee, FL on September 14, 1956. Marquita graduated from Escambia High School and lived most of her life in Pensacola. She was loved by her family and many friends. She was honored to spend her life caring for others, first her family, then the families of others as a health care worker. Her work in memory care and addiction recovery services was appreciated and will be remembered by many families. Her dedication to helping others in recovery was inspired by her own experience, as she had been sober for over 20 years at the time of her death. No matter where she went, she always found a friend with her warm smile, sharing laughs and stories with everyone she encountered. Marquita is survived by her three children, Jennifer Parker (Joshua) Scholfield, Jason (Rebecca) Parker, and David (Tiffany) Cayton, Jr., her brother, Melvin (Jeffrey) Duval, and nine grandchildren. Memorial service will be held at 5:00 pm, Saturday, April 13, 2019, at Trahan Family Funeral Home located at 419 Yoakum Court in Pensacola. 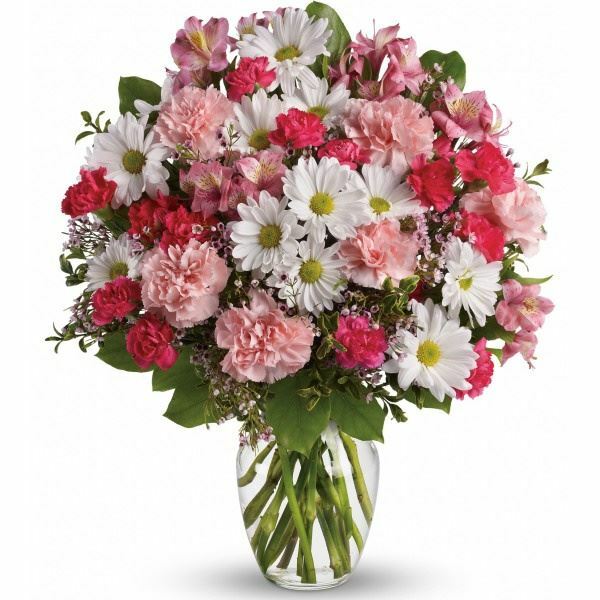 To send flowers in memory of Marquita Ann Duval, please visit our Heartfelt Sympathies Store. We encourage you to share your most beloved memories of Marquita here, so that the family and other loved ones can always see it. You can upload cherished photographs, or share your favorite stories, and can even comment on those shared by others. 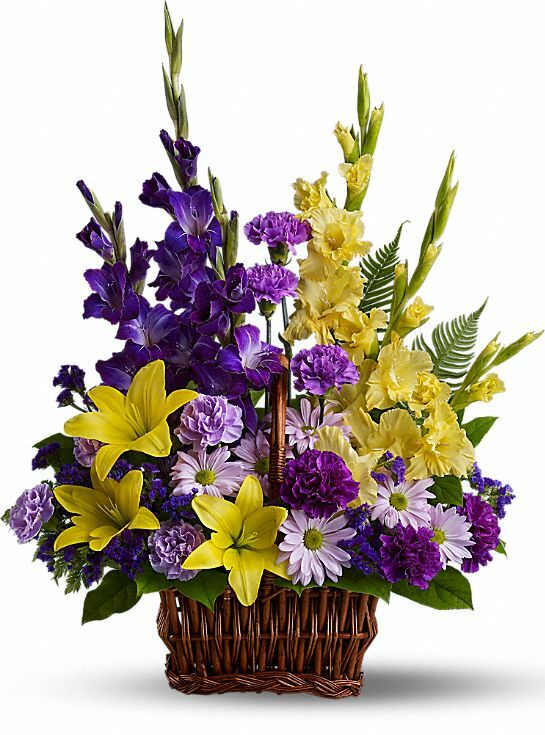 Nicholas Family and Your cousins Carolyn, Russell, Chris, Jeff, and Da have sent flowers to the family of Marquita Ann Duval. Nicholas Family purchased flowers for the family of Marquita Duval. 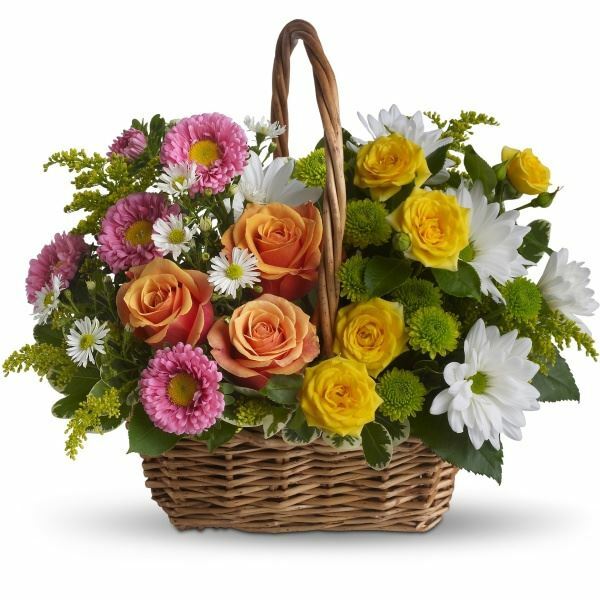 Heartfelt Sympathies Store purchased the Sweet Tranquility Basket for the family of Marquita Duval. Your cousins Carolyn, Russell, Chris, Jeff, and Da purchased flowers for the family of Marquita Duval.